Looking for some inspiration to kick start your regular posting this year? 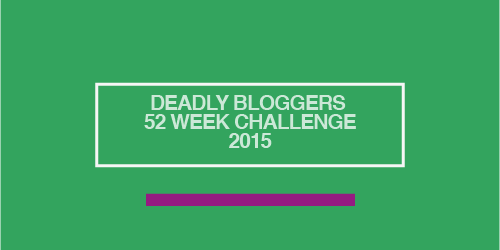 Why not try the 2015 52 Week Challenge. We have created 52 ideas that you can use to create your own blog posts. I’ll be sharing reminders on our Facebook page and Twitter stream each week. If you would like us to share your posts through our streams, make sure you tag us into your post.